Hello eh eh Hello! Im back! 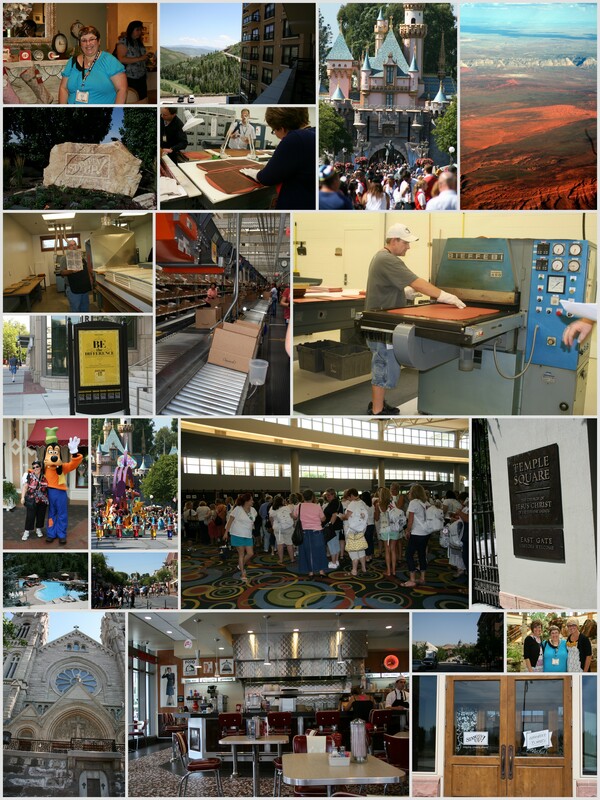 And I had the best time in the US! 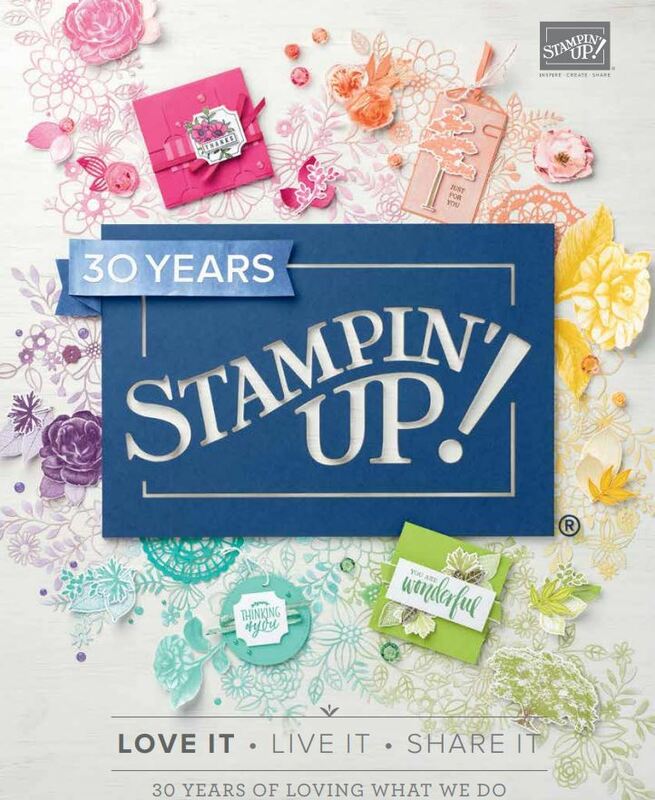 A trip of a lifetime courtesy of Stampin’ Up! Thanks SU! Of course I wouldnt have earnt the trip without my wonderful customers who support me and my awesome bunch of Delinkquents (my team) ..Thank you all! 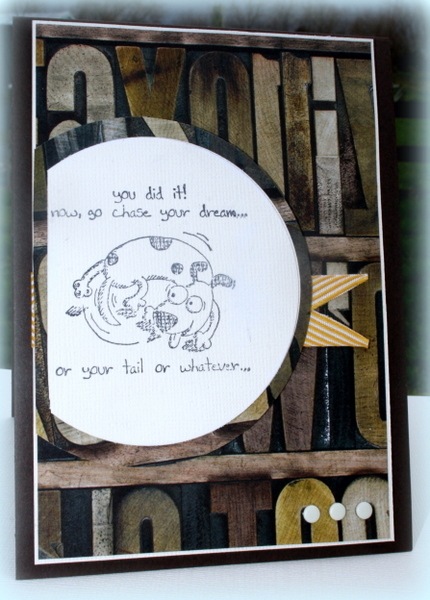 Heres a card I whipped up for DS ..will send it to him tomorrow! In love with the new products from our New Annual Catalogue. 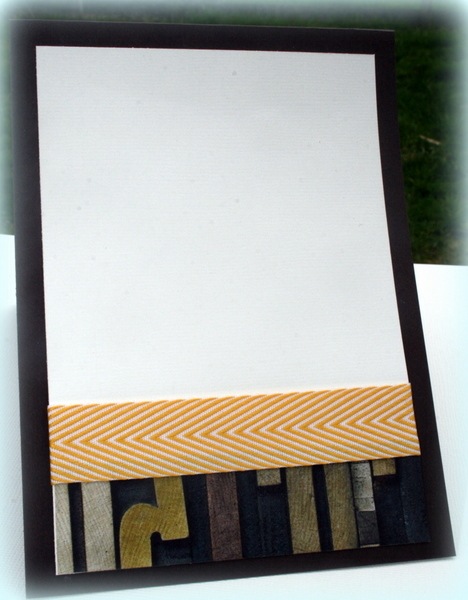 Ive used giggle greetings for the stamp set, Soho subway paper and Crushed Curry chevron ribbon. The cardstock is coredinations. Its 1st August so we have some exciting promotions for you this month. 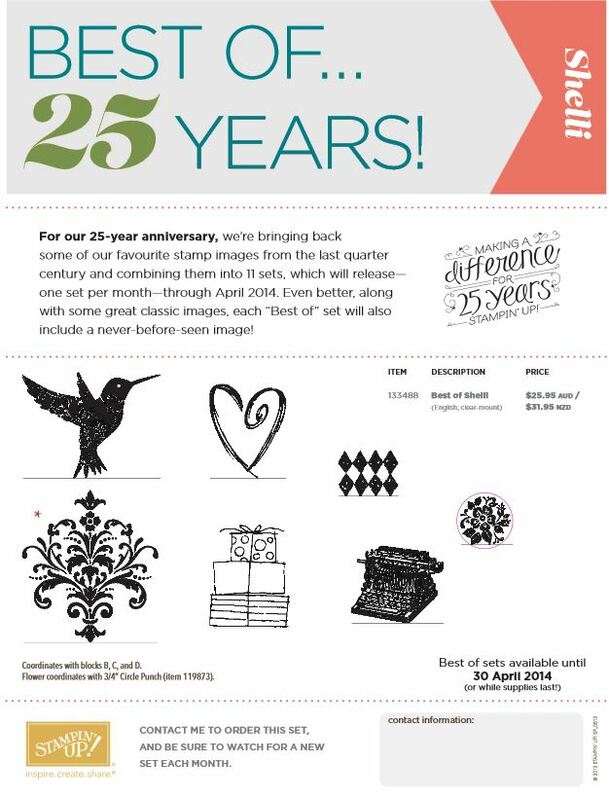 Its a best of Shelli 25 years stamps this month. 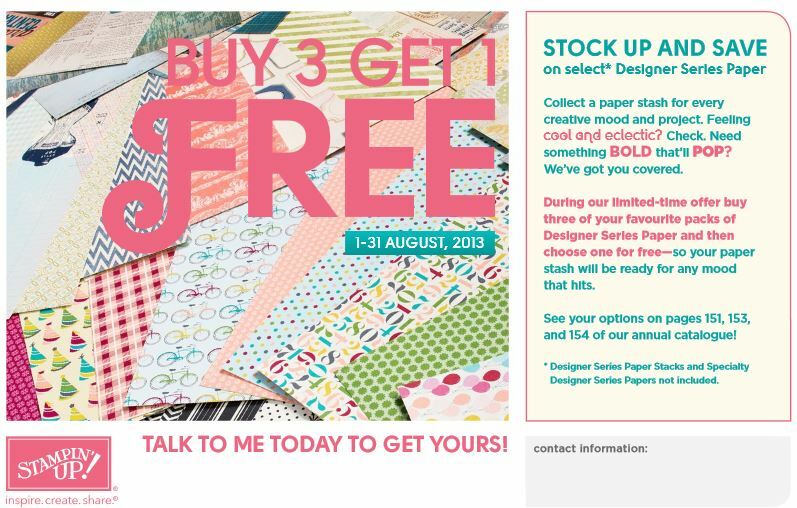 and we have a DSP (paper promotion this month) Buy 3 packs of paper and get one free! (It doesnt include the paper stacks or specialty paper though) ..good chance to stock up on the new and favourite paper! Contact me to order or click on my online shop link top right to order and ship to your door. (NZ wide). Sorry about my long post but here is a selection of my favourite photos from my trip.